From the modest beginning of few thousands Lokesh Electricals Pvt Ltd., boasts of an annual turnover of more than ? 350 Mil. 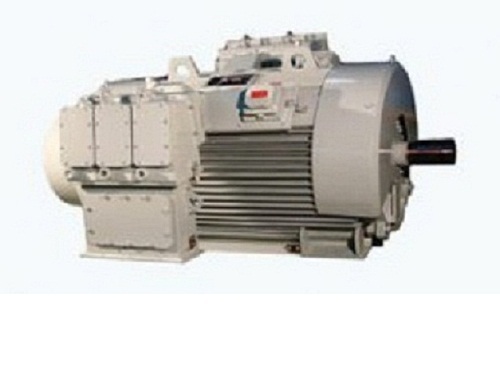 Lokesh Electricals Pvt Ltd., is currently one of the leading service providers of Transmission Products in Karnataka and Tamil Nadu.